LAMBTON DOORS launches its NEW CORPORATE LOOK and over the next year we will be gradually updating our literature with the new logotype and corporate image. Our inspiration in developing this new CONTEMPORARY AND MODERN LOOK didn’t come easy. After investing much time studying our market we came up with our new LOOK. We are very proud to introduce it to our industry for the upcoming 2017 year! • Grey stands for elegance and refinement. • Warm red stands for passion, design, progress and action. • Rectangle has the same proportion of standard door. • Square stands for modernism, balance and stability. • Typography is light for elegance and capital letters for presence. • These 3 words reflect our corporate personality and confirm our market positioning. 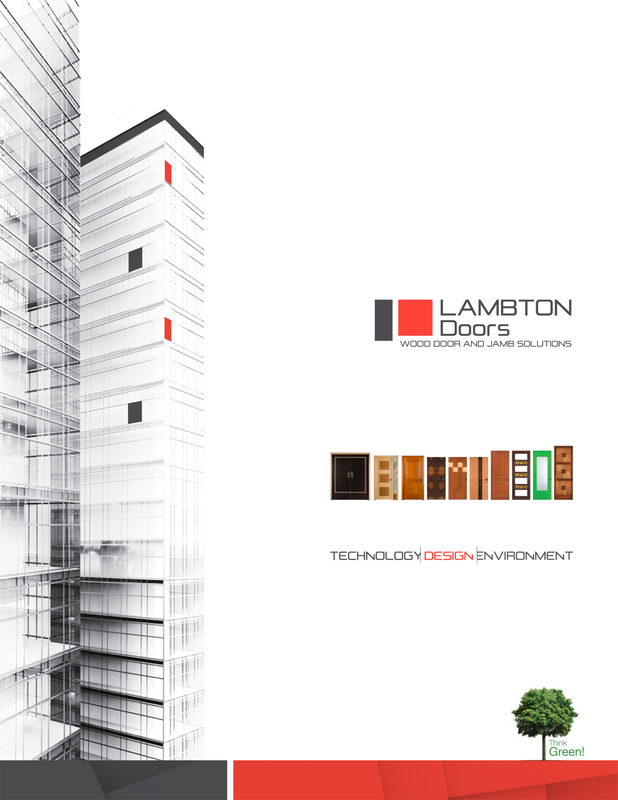 We incorporated skyscrapers in the cover art design, we see this as a futuristic and modern LOOK, clean and modular and a true reflection of the not so distant future of LAMBTON DOORS. 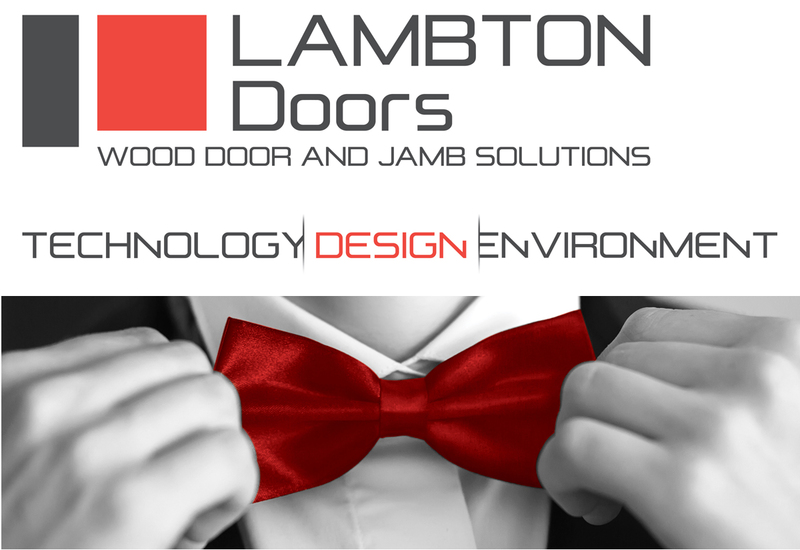 LAMBTON DOORS is definitely going forward with its new corporate image. We radically changed our LOOK to better suit the perception of a solid and modern company.